Cocoon Apparels -is amongst the leading manufacturers, suppliers, distributors, wholesalers and traders of this superior and wide range of Men’s Clothing. 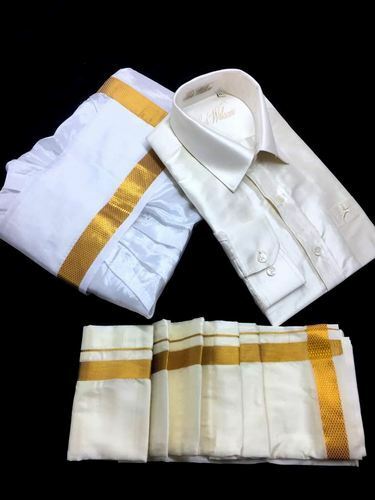 With the assistance of our skilled professionals, we we are engaged in manufacturing, wholesaling, trading and supplying a large assortment of Silk Shirts, Linen Shirts, Casual Shirts, Pure Silk Fabric, Linen Fabric, Silk Jubba, Silk Angavastram, Silk Dhotis, Mens Kurtas and many more. Offered products are available in the market at industry leading price.